Flexible meeting space. Catered Menu. Technical and Audio Support. 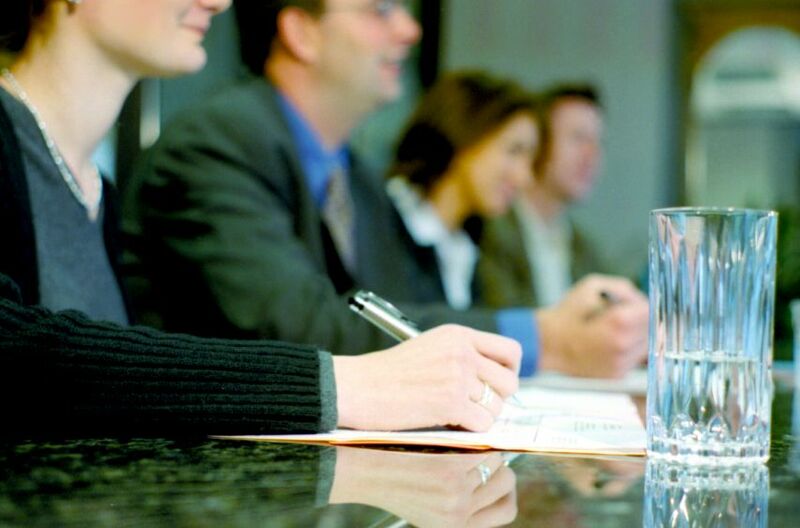 Our meeting packages make your event and meeting planning seamless. Download our PDF to learn more and contact us for your event needs. Please submit an RFP online through our website to get started. Dedicated Meeting Space with individual temperature controls includes padded chairs and conference tables set to your specifications. Meeting Supplies including pads, pens, hard candies, glasses and water service. Uupgraded Audio/Visual Equipment -Including LCD Data/Video Projector, Single Station Speaker Phone, or Wireless handheld or lavalier microphone. Dedicated Meeting Space with individual temperature controls - includes padded chairs and conference tables set to your specifications. All Day American Breakfast - A selection of juice, seasonal fresh berries, bagels + cream cheese, pastries and breakfast breads, fruit preserves + butter, granola + greek yogurt, blueberry topped pancakes, roasted potatoes with garlic and rosemary, maple sausage links + bacon.